No, Housekeepers travel by public transport so are not able to bring heavy equipment. 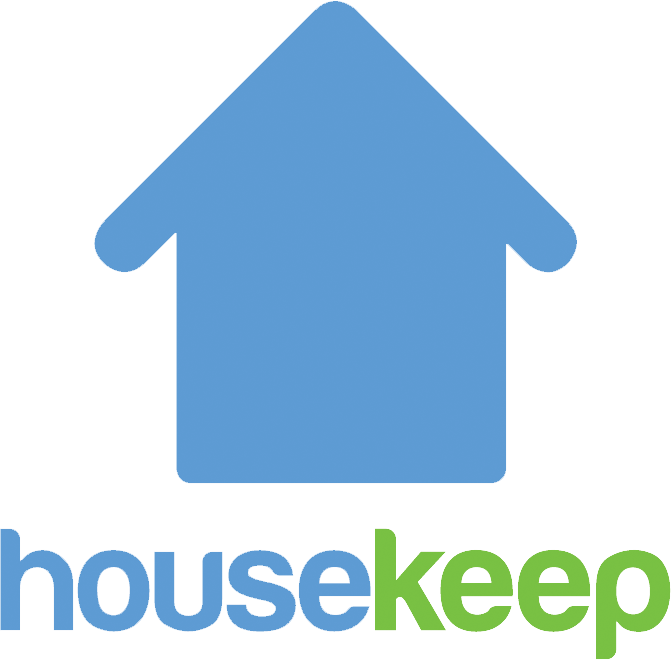 Your Housekeeper can however bring cleaning cloths and sprays for an extra charge. Can I book a monthly clean?